There are a few pitfalls that trap most humans involuntarily. A leader should constantly evaluate if s/he is in such a trap. The first pitfall is about shifting the blame outside of oneself for undesirable results. This stumps learning and the strategy should be avoided like poison. Facing the past bravely and learning from it is a golden strategy that constantly sharpens the saw. The second trap is fearing the untreaded path. Keeping with tried and tested solutions is a risk free approach. However, it is hardly inspiring to oneself in the first place. Humans are not machines. A leader should constantly evaluate if his/her decision making is leaning involuntarily to a less risky path, while there is a visible alternate (maybe uncharted) path, and has potential to offer better results. Such a path obviously comes along with an increased probability of failure. A cautious, inquisitive and exploratory leadership that constantly evaluates tradeoffs never fails to inspire. The third pitfall is about taking a decision when there is considerable doubt about the outcomes. In plain English, such an act is called foolishness. Bravado is different from leadership. Taking a risky decision with a fairly sure set of possible outcomes is clearly different from taking a decision without knowing any outcome for sure. It is the difference between flying a plane without proper instrument landing facilities on a very cloudy day with clouds hanging dangerously close to the ground (you won't be able to see the runway once you are above the clouds), and flying a properly equipped plane that has electronic eyes and ears that will guarantee landing. the second approach is risky but the outcome is guaranteed. 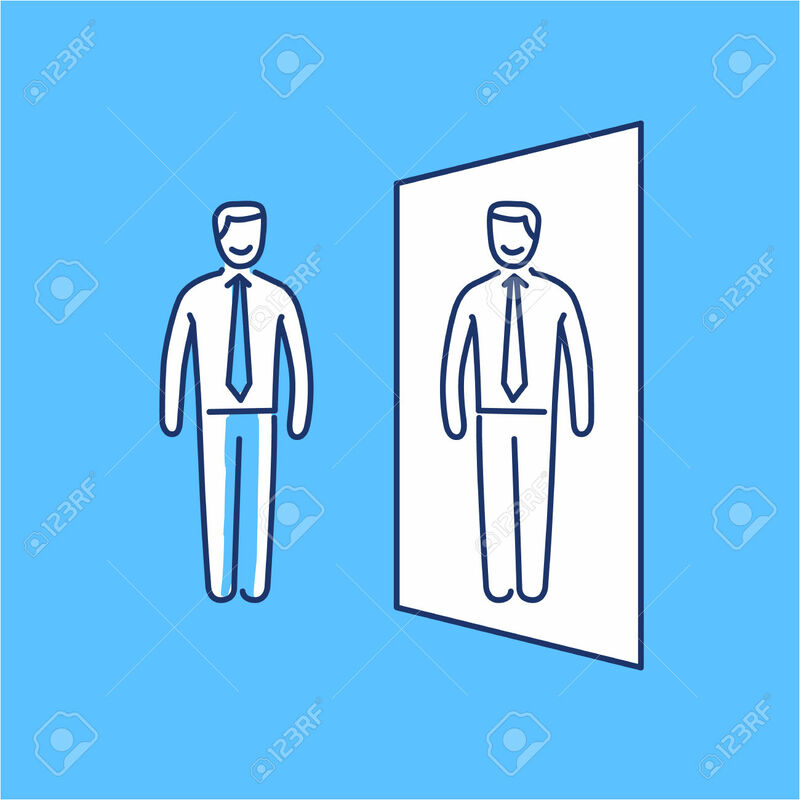 Doing frequent self introspections during any leadership journey to evaluate the presence or absence of these traps increases self awareness. Corrective actions in the right direction are guaranteed to inspire.